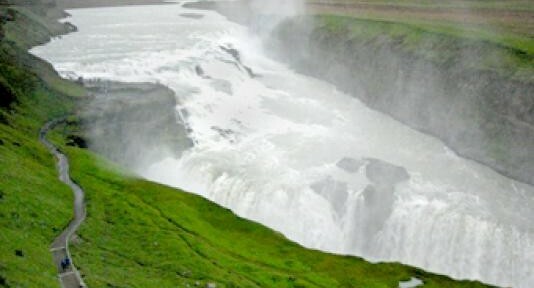 Tapping into Iceland’s wondrous preserves of nature a trip around the Golden Circle Route is essentials for visitors to Iceland and Reykjavik. 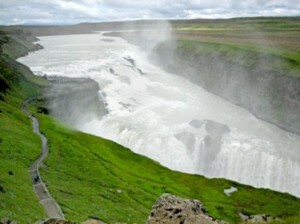 The Golden Circle is a 300 kilometers route through the nation’s best natural wonders. The route traipses through Thingvellir National Park, stopping at the Golden Falls – a 105 foot dual water fall – before heading into the Haukadalur Valley which contains the Stokkur geyser which blasts water 60 – 100 feet into the air every five minutes. According to the Icelandic tourist board the entire route can be accomplished in a day while spending some time at each location. 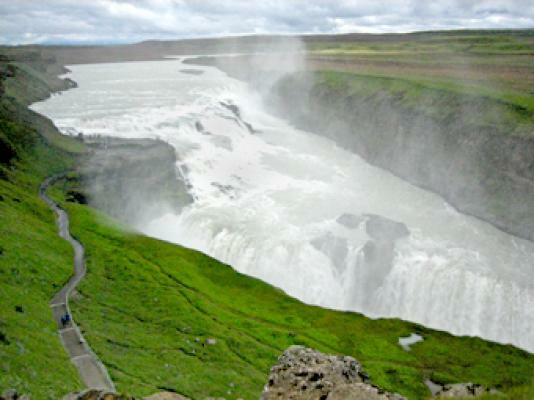 In order to see the Golden Circle travelers will need to either rent their own car or take part in a bus tour of the area. If seeing nature isn’t really your cup of tea and you want some European shopping than the Laugavegur shopping district is the place to head to. There is a variety of uniquely Icelandic fashion available – and yes they do have a cool, unique fashion sense – at shops like Gullkúnst Helgu which sells Volcanic stone Jewelry, or Kisan Concept Shop for lopapeysa – wooly knit sweaters, or Kraum for a fish-leather handbag. At night time this district is the spot to enjoy some Reykjavik as people have evening coffees, grab dinner and do some bar hopping. One of the iconic locations to visit in Iceland, the Blue Lagoon promises visitors an otherworldly, geo thermal experience. Located about 50 kilometers from Reykjavik the Blue Lagoon, Iceland’s biggest tourist attraction, receives more than 360,000 visitors per year is more than the entire population of the country. Visitors are given a locker key as well as buckets of Silica Mud – an exfoliating agent – before they head into the 100 Fahrenheit waters of the hot springs. One of the best aspects of Blue Lagoon are the amazing views people enjoy while soaking themselves. Though it is pricey, costing around $40 US dollars, to enjoy the Blue Lagoon, it simply is a must if you are in Reykjavik.